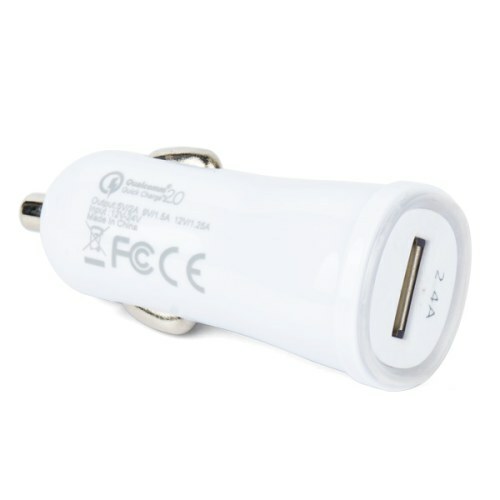 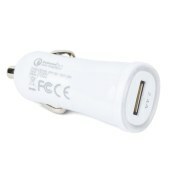 This product is a high-performance and small-sized fast car charger. 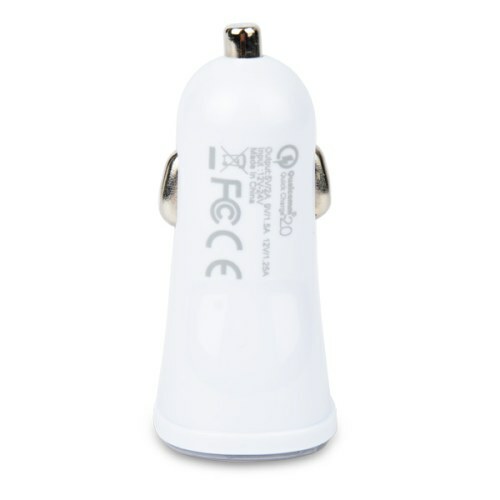 It is equipped with a USB connector that is for output interface. 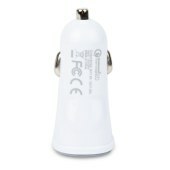 lighter jack. 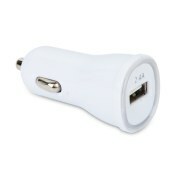 It is helpful and convenient for you in long time journey and for business!